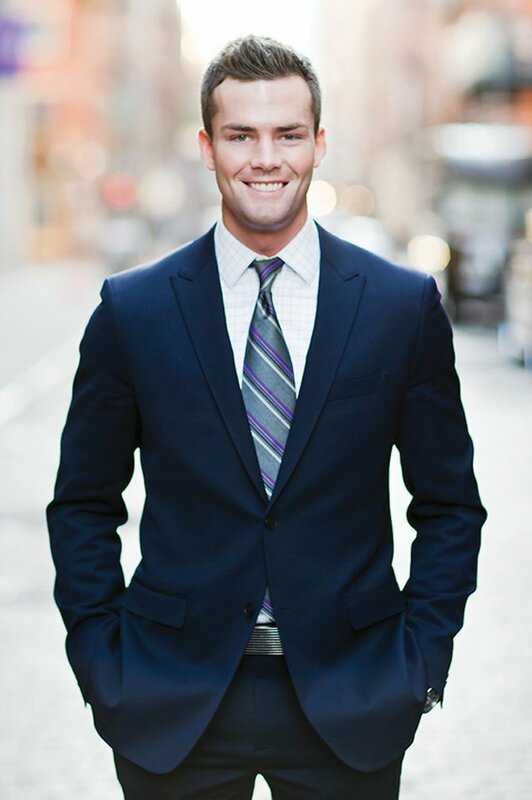 Many gathered at Scott Shuptrine of Royal Oak, MI for a special meet and greet with ‘Million Dollar Listing New York’ star Ryan Serhant and his co-star, Luis Ortiz. The Meet and Greet was held on Saturday, March 15th followed by autograph signing and picture taking with the two stars. Real Estate in Detroit is starting to increase drastically along with New York. Ryan & Luis shared how the real estate market in New York is higher than its ever been. Ryan was born in Texas on July 2nd, 1984. At a young age, Serhant moved to New York to pursue an acting career. While staying with two roomates, Ryan got introduced to the real estate market in 2008. He had to do whatever he could at the time to make money and real estate was starting to increase right back up in New York after the recession. His passion for real estate developed, and Serhant is now one of the top sales people in the city. Serhant is the star of Bravo television series ‘Million Dollar Listing New York,’ that follows his career as a successful real estate salesperson. On April 2nd, they start the kickoff for season 3. Luis Ortiz was born on November 13, 1986 in Puerto Rico. He decided to leave his country to start a new life in New York. Ortiz, being adventurous, started in real estate where he found love for his career immediately. “I like the rush of business. Everyday is different,” Ortiz shared during the Q & A session at Shuptrine. You can watch Ortiz and a few of his interesting real estate clients on the new season! Luis: Furniture gives a house character. Use colors and leave room for open space. Ryan: Kitchen. Update the kitchen. Clients love a nice looking kitchen. Luis: I agree. The kitchen is VERY important. Ryan: Every real estate agent needs an interior designer for staging. I always let my designer, Bridgette give her opinion. I may think it looks one way while she has a completely different look in her head. Luis: I stage every listing. This is very critical and most people don’t do this. You must have imagination. Also keep in mind that the smell of a home is very important! Ryan: One who cares the least holds all the power. Luis: Be on top of things. Luis: I never graduated from college and I chose to do real estate because I loved it. Do it because you love it. Don’t do it for the money. Scott Shuptrine Interiors Royal Oak Gallery did a great job entertaining guests with delicious hors d’oeuvre & champagne. We want to thank them for the surprise drawing that led our Executive Assistant Marianne Yousif to win a $250 gift certificate to shop at Shuptrine. Thank you for the special meet and greet as well!